When news broke in January that pharma-giant Pfizer would cease research into Alzheimer’s cures, it elicited cries of dismay, but are there other ways to ease the ageing pain? Dementia Australia said the 435,000 Australians with dementia would be disheartened by the news that the third largest drug maker in the world, Pfizer would end research into a dementia cure. Noting that there will be 1.1 million people with the condition by 2056, Dementia Australia CEO Maree McCabe said: “The only way we will develop any effective medical treatments, or even develop a way to prevent or halt dementia, is through both public and private investment in research. Dementia research out, cannabis in? However, while dementia research has been cut AusCann (Australasian Medicinal Cannabis) last week announced it had entered a wholesale agreement with the ASX-listed Australian Pharmaceutical Industries Limited (API). This means AusCann’s cannabinoid medications will be distributed through API’s pharmacies, which include Priceline Pharmacy. According to Elaine Darby, AusCann’s managing director: “API is the perfect partner for AusCann for national distribution of its prescription cannabinoid medicines. All cannabinoid medicines must be dispensed by a pharmacy, API’s vast pharmacy network will ensure accessibility of AusCann’s medications for Australian patients. Researchers at the Californian biomedical research facility, Salk have found preliminary evidence to suggest that tetrahydrocannabinol (THC), a compound found in cannabis can fight a toxic protein associated with Alzheimer’s. 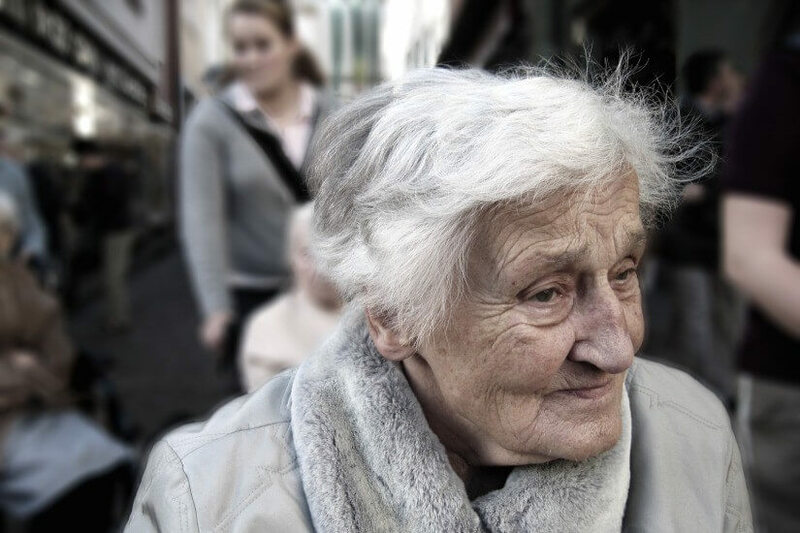 However, Dementia Australia has not made a statement on the use of the drug for dementia and Alzheimer’s and most studies are in preliminary stages. According to the National Custom Compounding’s chemist, Matthew Bellgrove, there’s been a marked increase in the number of over-60s seeking tailor-made drugs. He explained that while the reasons are varied, there’s a “growing awareness in the community that one-size-fits-all medication is not the only option. If you have special needs and wants, those can be accommodated. This is where handmade medication comes in”. The chemist said that those with chronic conditions who have gone through a “long and tiring process” of finding which medication works and has minimal side effects can be blind-sided by manufacturers’ decisions to stop making the drug. “It can leave patients — often elderly patients — in a real bind,” he added. Discomfort in swallowing pills is also another factor in the decision to seek tailor-made, liquid medication. “We’re also seeing an increase in the number of patients who suspect they may have allergies to some of the preservatives, dyes and fillers used in some mass-produced drugs,” Mr Bellgrove said.